LEA, the Lipidomics Excellence Award, has been created to promote, support and strengthen researchers who are eager to contribute to the progress of life sciences through lipidomics. Up to three individuals with ongoing research are awarded with comprehensive research prizes to support their projects. Applications are open to all researchers who are eager to strengthen life sciences through lipidomics. The awardees are selected by a panel composed of internationally renown members of academia, each of them recognized as leading experts in their respective fields. The jury is now studying the submitted projects and will deliberate on the LEA 2019 winners until April 30. With the help of world-leading lipidomics initiatives, LEA is bound to increase lipidomics accessibility in life sciences. Lipotype, the world leading provider for lipid analysis, strives for scientific excellence and global accessibility of lipidomics. Drawing on many years of research experience and a strong academic history, Lipotype believes and recognizes the urge to support researchers who are eager to contribute to the progress of life sciences. Lipotype founded and organizes LEA to achieve the aspired goals. LIPID MAPS supports the integrative systems-level analyses of multiomics measurements in human physiology and pathophysiology. They have developed the internationally recognised classification for lipids that is now used by virtually all lipid researchers in the world. 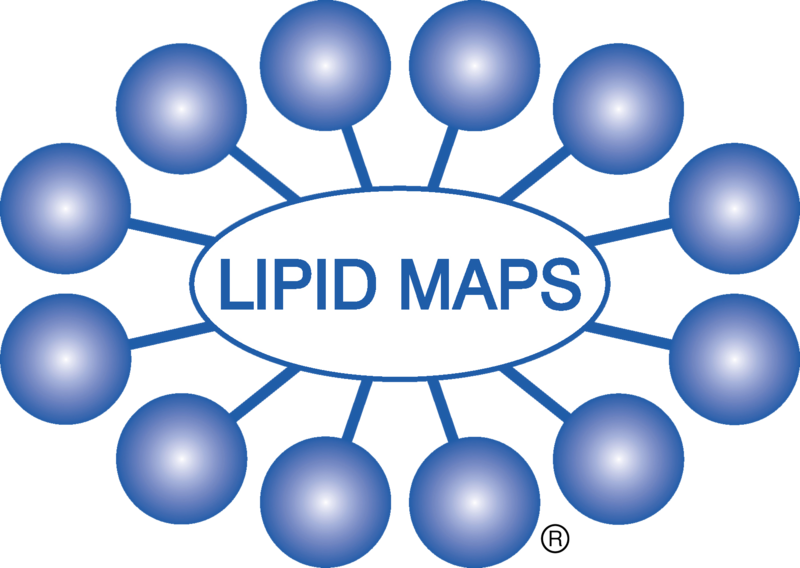 The LIPID MAPS Gateway hosts structure drawing tools, informatics/statistics tools, protocols and tutorials. LIPID MAPS supports LEA to strengthen researchers’ lipidomics dimension. SwissLipids is an expert curated resource that provides a framework for the integration of lipid and lipidomic data with biological knowledge and models. They envision a research atmosphere where deep lipidomic data integration unlocks knowledge. As such, SwissLipids recognizes and supports LEA as an excellent tool to foster research initiative in life sciences through lipidomics. Forward thinking media aligned themselves with LEA and the mission behind it. Do you seek clarification or want to ask a question about LEA 2019?